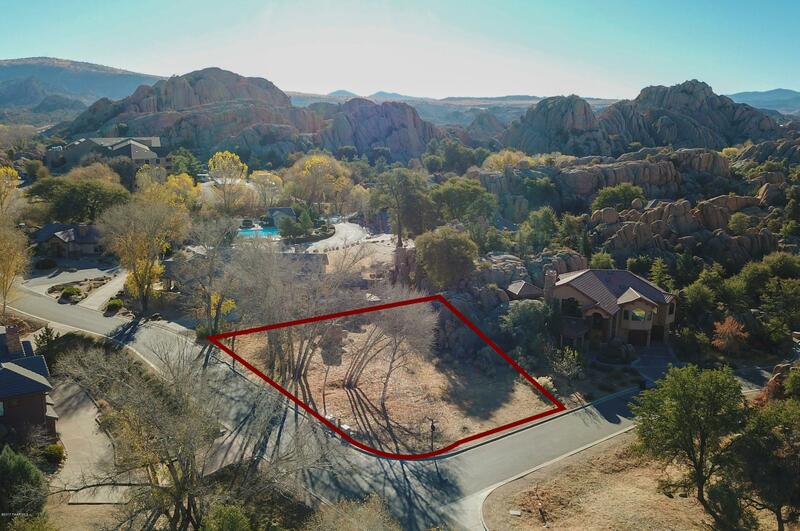 Rare, easy-build lot in one of Earth's most beautiful, unique settings. 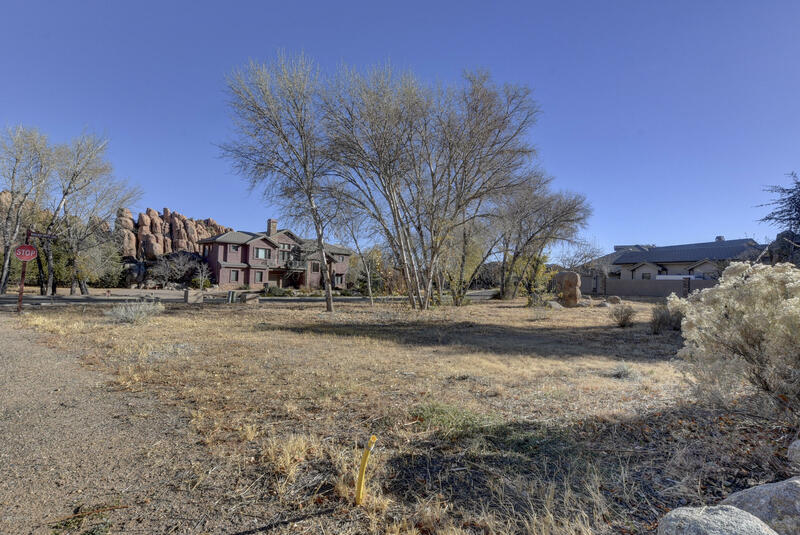 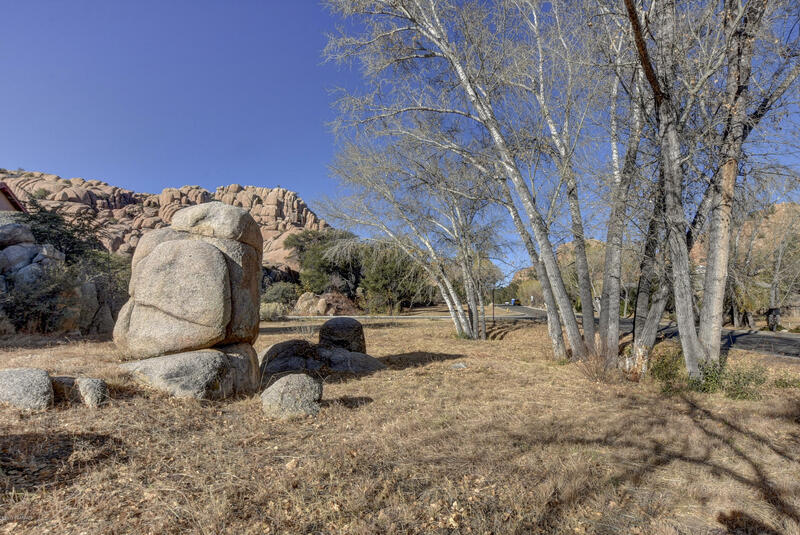 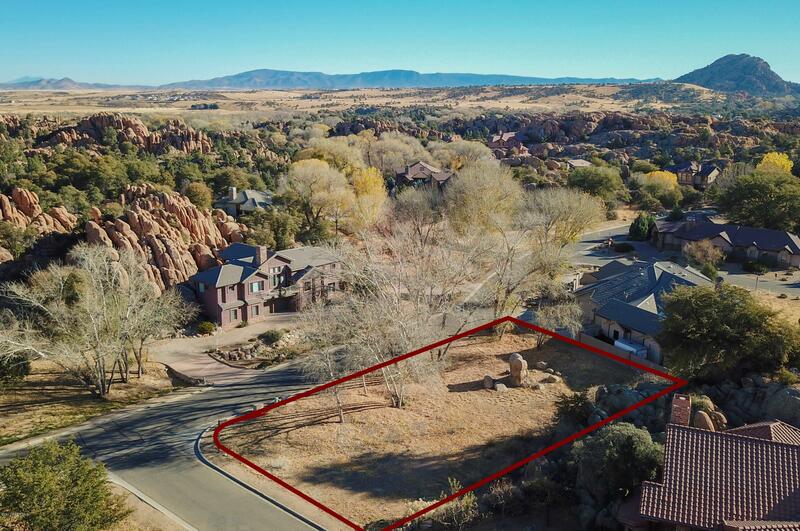 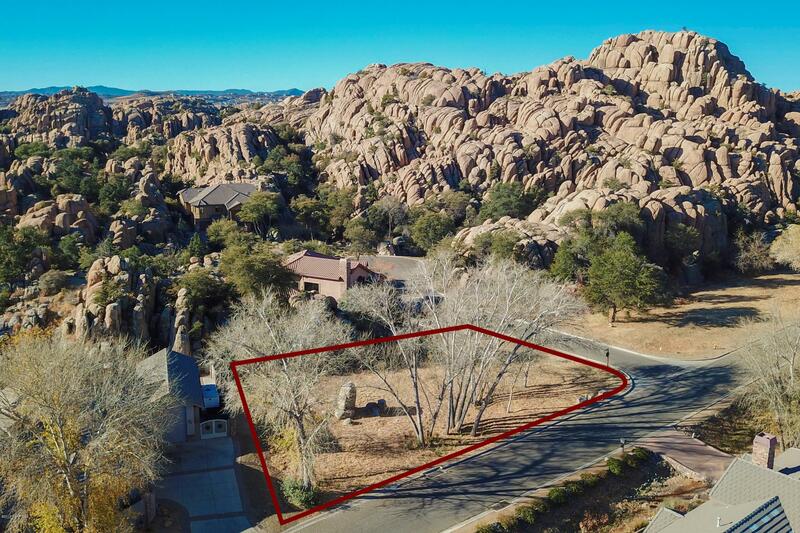 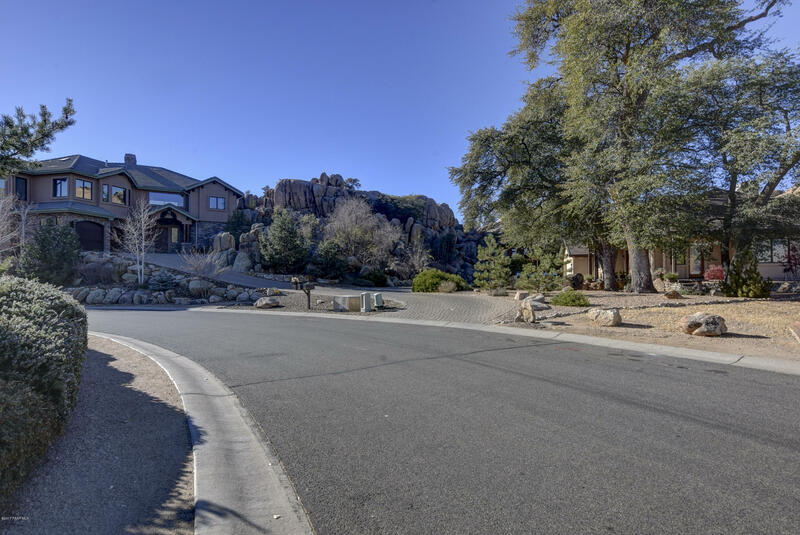 Nestled in the incomparable boulders of the Granite Dells, and surrounded by a 1300 acre Preserve, this level corner lot offers a chance to live a life nearly impossible to find anywhere else. 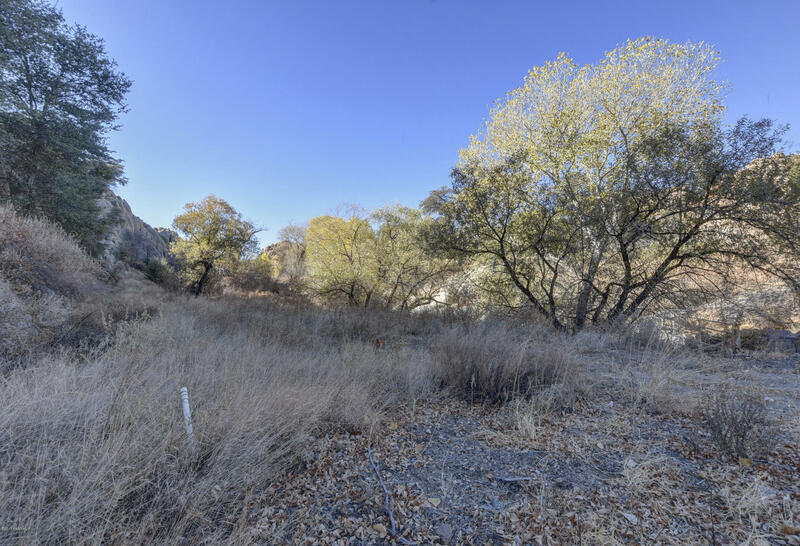 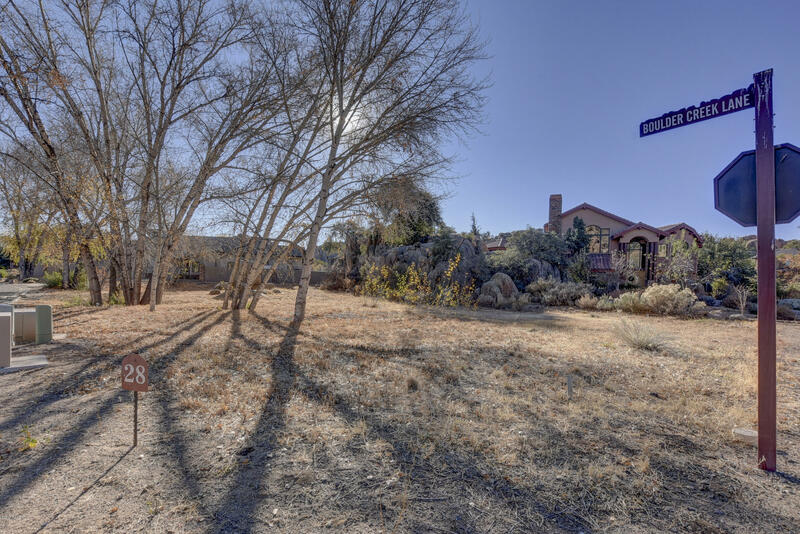 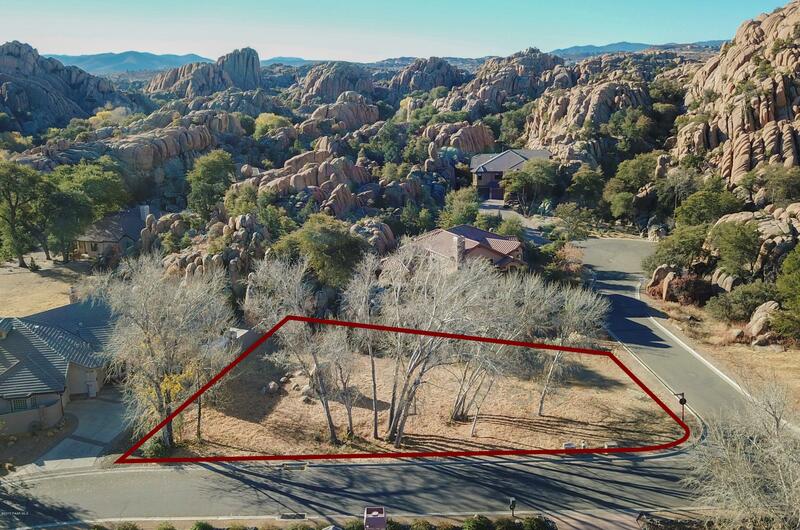 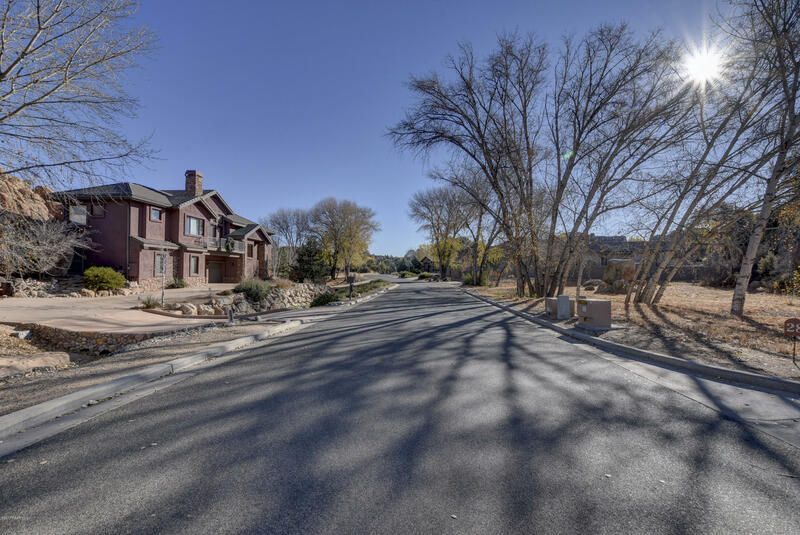 Build the home of your dreams in this iconic place, but enjoy being in the center of all the amenities of Prescott itself: shopping, the famous Courthouse square, famous restaurants and night life, golf, hiking, biking, kayaking, horse back riding...All are yours! 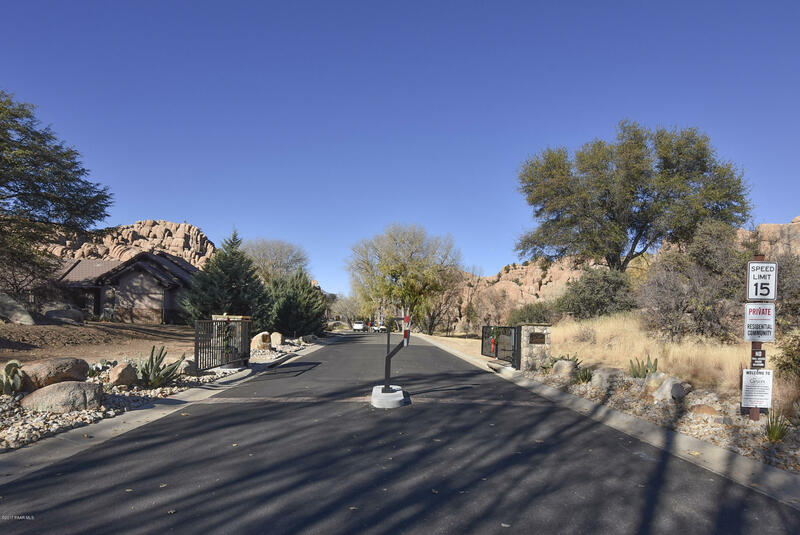 In addition, enjoy a private, gated community that features other beautiful homes, community open space and a pool for those warm summer days. 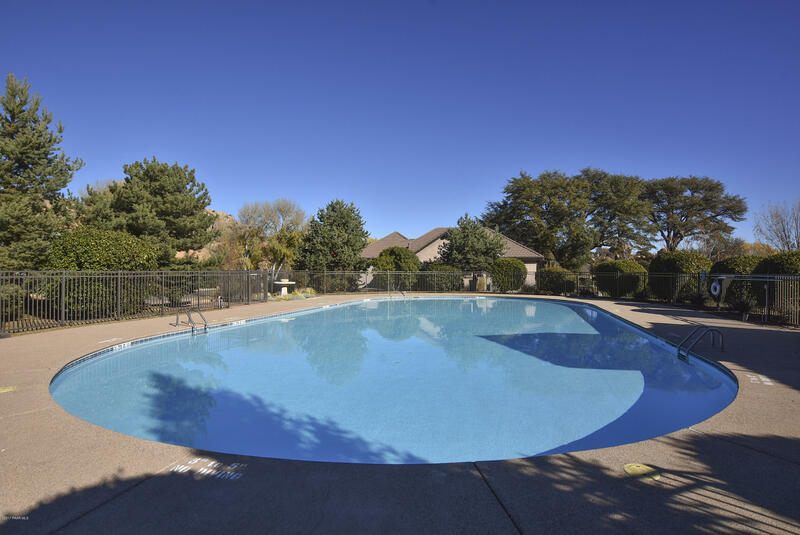 1600 sf min. 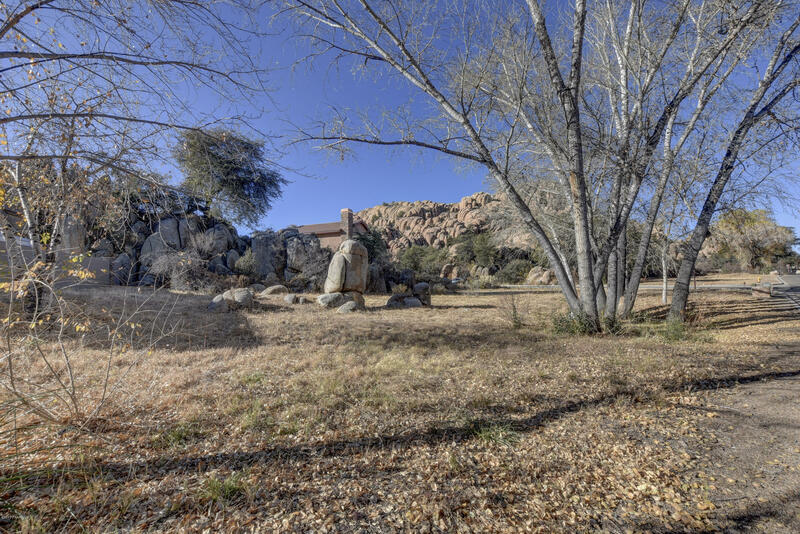 build, no required build time. 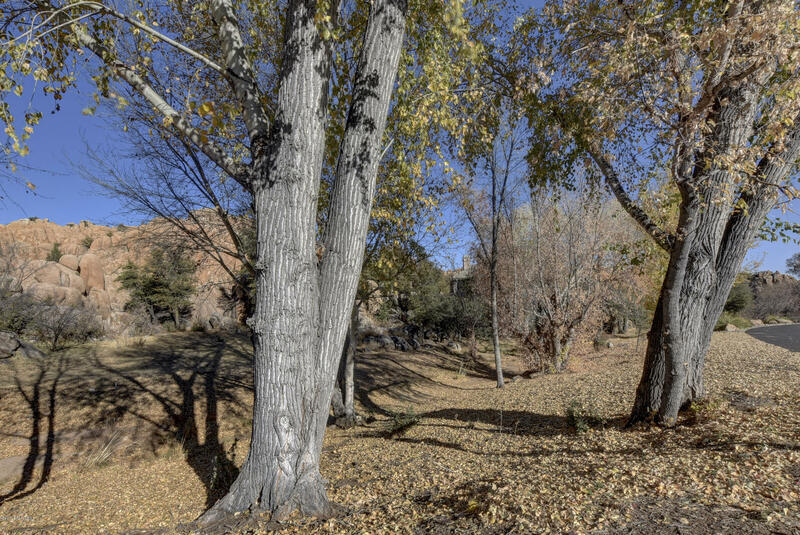 Soils test on record from 2005. 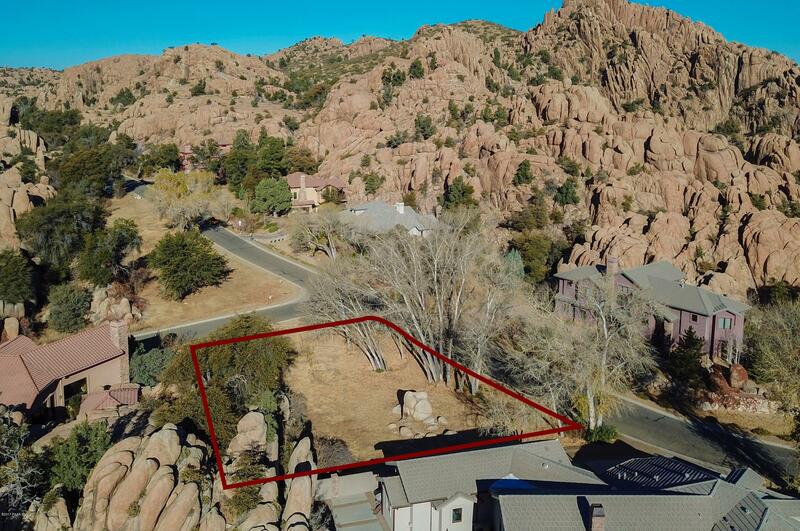 Plans available. 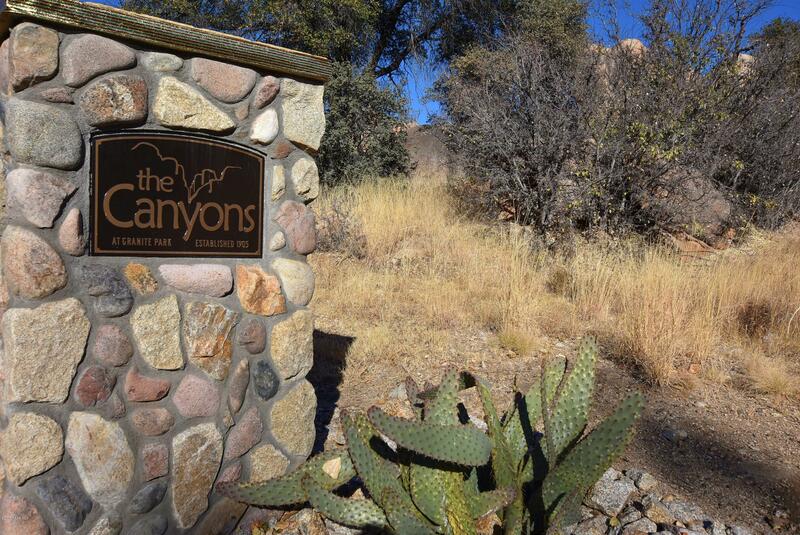 North on Hwy 89 to The Canyons. 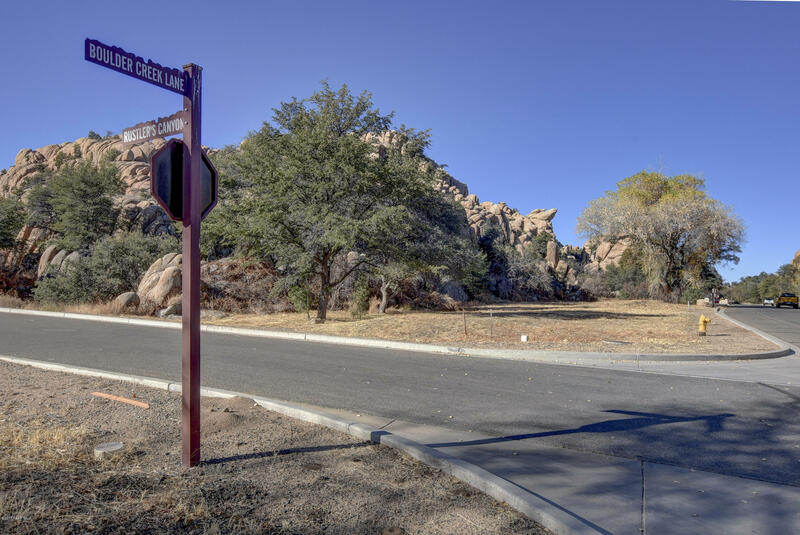 Follow Twisted Trail to Boulder Creek Lane to lot 28 on the corner. 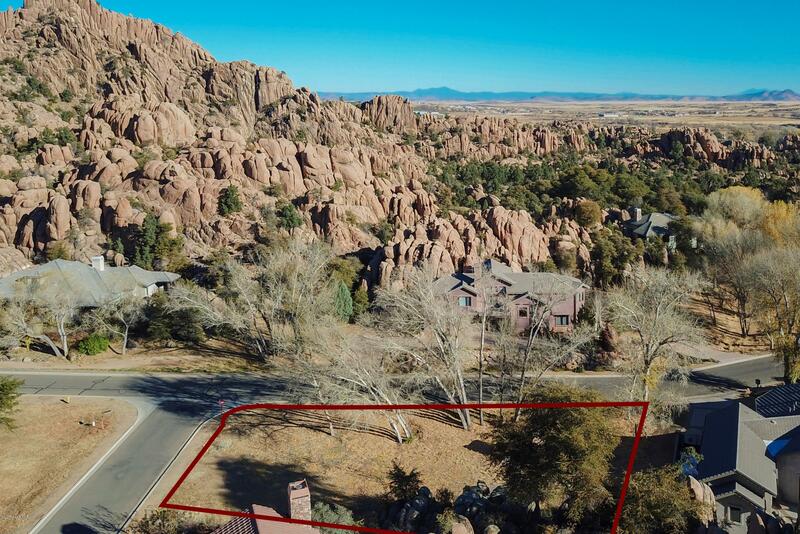 PAAR Listing Data last updated 4/18/2019 2:11 PM MST.